​so that you can get to what's really important. 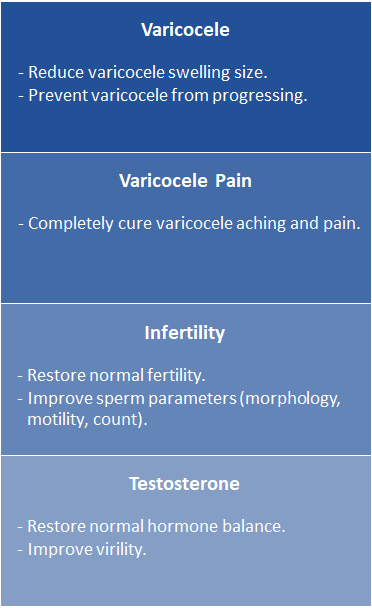 "The most comprehensive natural varicocele treatment guide." 4th edition totally revised and updated with all new treatments & graphics! ​The Number Needed to Treat (NNT) for surgery is 7, and for embolization is 17. This means that only one in seven men who undergo surgery receive any benefits. Similarly, only one in seventeen men who undergo embolization receive any benefits. You're more likely to suffer from negative side-effects than to receive any benefit from these procedures. My natural at home treatments have helped the vast majority of my clients and are actually good for your health & well-being. Proven results from thousands of clients! 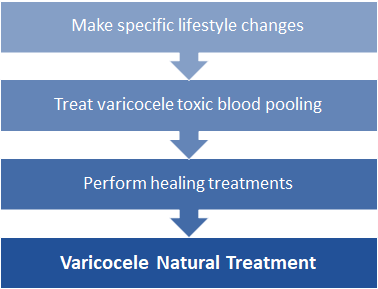 Start your varicocele home treatment program now. If u want to heal from varicocele. Go for it!! Best healing guide ever man!! Great to see mr.johnson had done more reaearch than any other docs or researchers! Published 6 months ago by L.A.B. 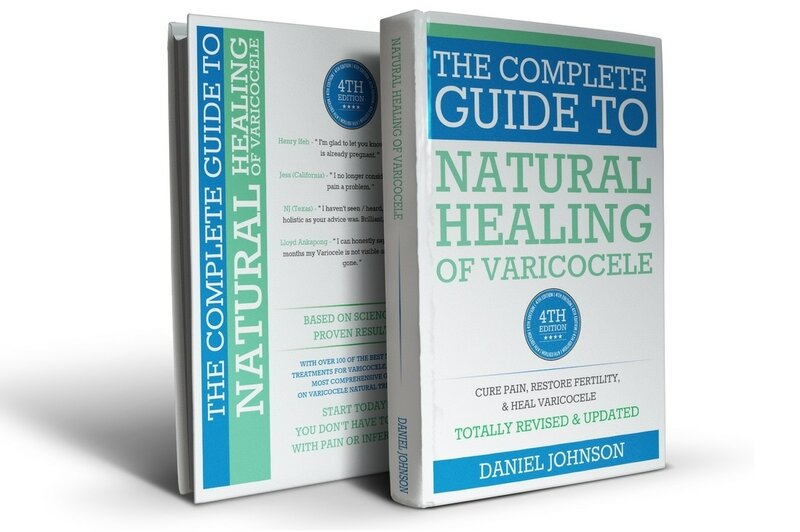 ​This book teaches you how to take care of varicocele and testicles the right way !!! Excellent book. Thanks for making this book sir. It has lot of exercises and tips. I love it. simply awesome. ​No-questions-asked 100 percent complete money-back, ninety-day guarantee if you can't honestly state that your varicocele pain, and swelling have reduced, and that your fertility has improved. If you don't enjoy results that good or better within the first ninety days of following my treatments, I don't deserve your money. You have every right to ask for a full, no-questions asked, same day 100 percent complete refund anytime you decide. And if you decide to you want a refund, there'll be no questions asked and no hard feelings whatsoever on my part.